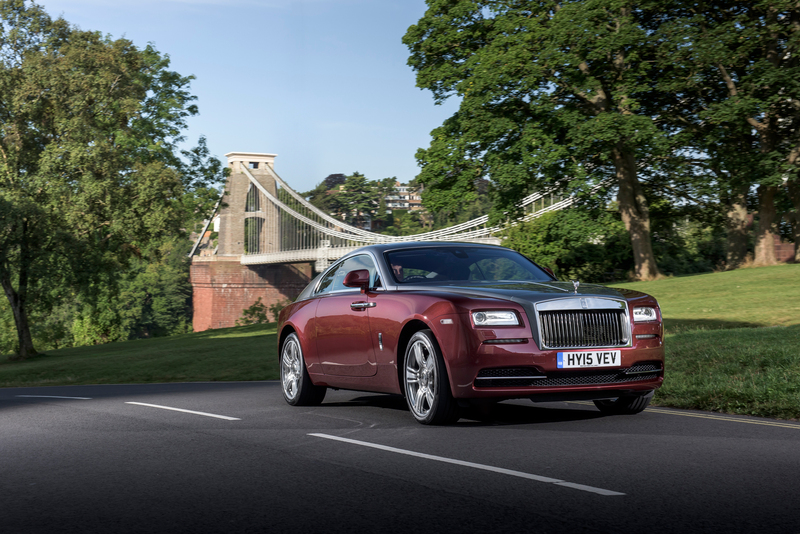 Rolls-Royce Motor Cars has announced that Bristol is to be the location for its new showroom – the super-luxury marque’s seventh in the UK. 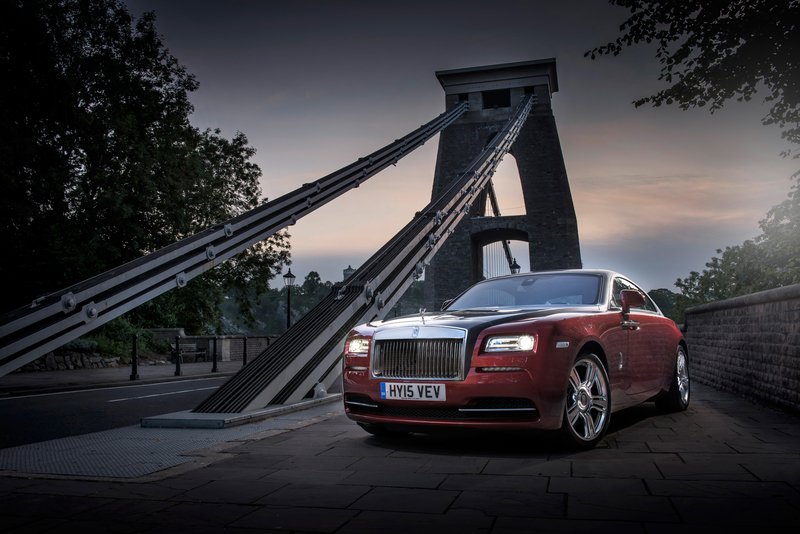 Set to open in the first half of 2016 under the management of Rybrook Holdings, Rolls-Royce Motor Cars Bristol will be established in Cribbs Causeway, just to the north of the city. 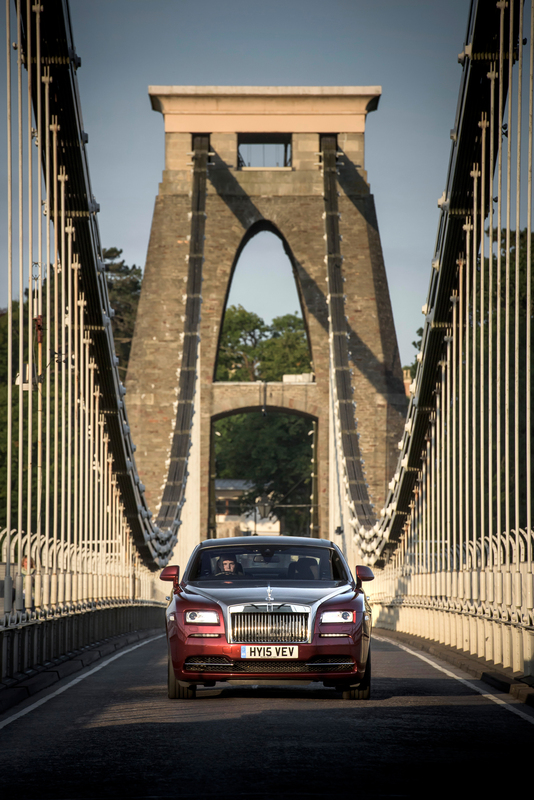 Responsible for sales and servicing across the South West of the UK, the showroom will serve customers from an area of more than 12,000 square miles from Lands End, through Wales and up to the Cotswolds. 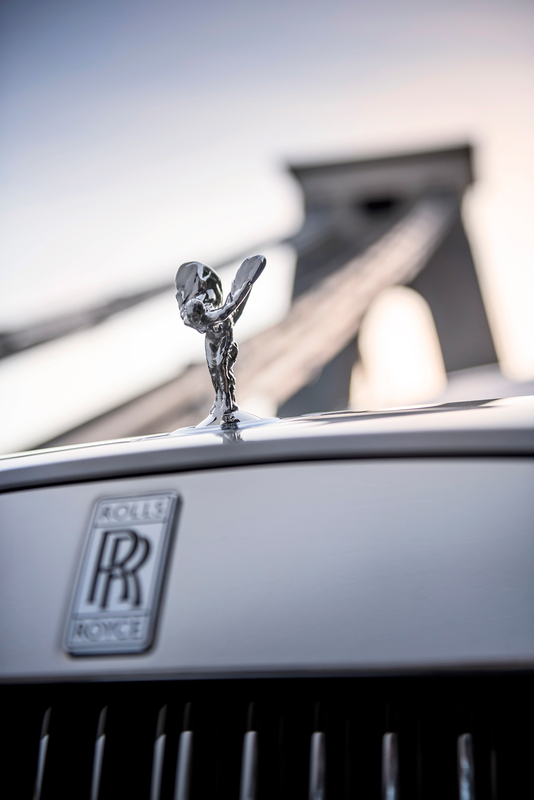 The state-of-the-art showroom will open officially to customers in the spring offering both sales and aftersales facilities. 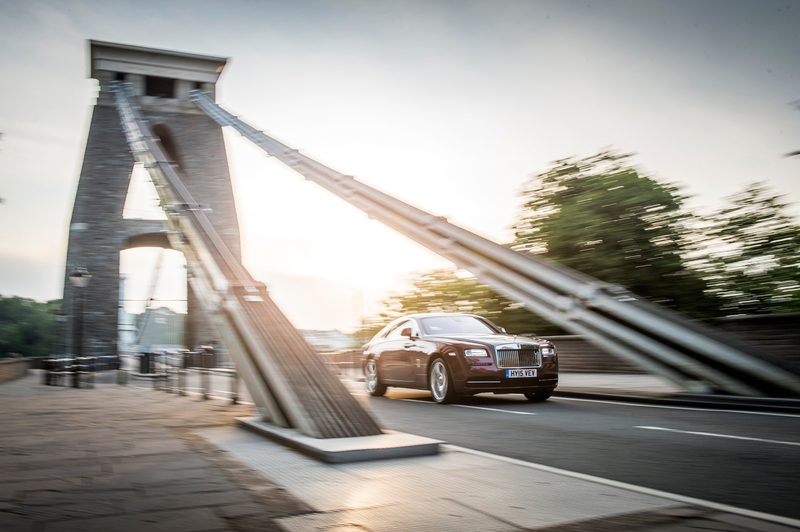 The launch of the new Bristol showroom will create 46 new jobs.